Abbe and Emma give six recommendations for books about people and their very best friends. October 4th is World Animal Day! Here at Read it Forward, we’re celebrating cuddly critters with six of our favorite books about animals. Abbe and Emma stepped out of the studio for this video and spent the afternoon with four-legged friends up for adoption at Animal Haven, a New York City-based nonprofit that finds homes for abandoned dogs and cats. If you’re looking for more books and pets to curl up with, get our free guide here (including lots of newly published reads and adorable photos of adoptable pets)! 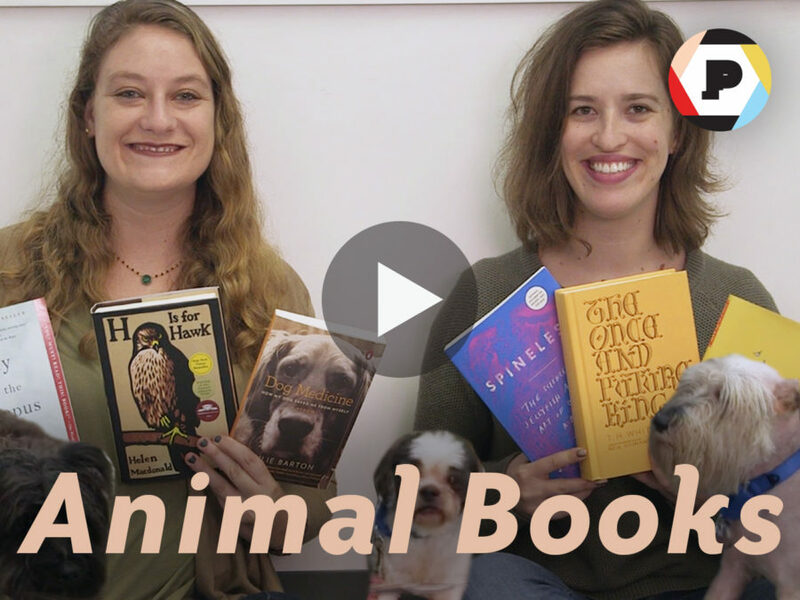 Watch the video below for Emma and Abbe’s favorite reads that celebrate characters with fur, feathers, and/or fins!